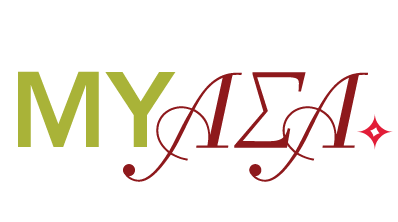 If you are having difficulty claiming an account, please send an email to asa@alphasigmaalpha.org with your first, maiden and last name, chapter initiated into, birthdate and graduation year. Please indicate in your email that you need assistance creating an account. We have successfully located your information! However, we would still like you to create an account. This text is in a system setting callled "LinkedIn_LoginSuccess_CreateAccountMessage"